Footage revealed by Greek newspaper Kathimerini appearing to show a Turkish patrol boat ramming a Greek coast guard boat near the disputed uninhabited islets of Kardak/Imia on Monday have illustrated the recent rise in tensions between the two Aegean powers. None were injured in the incident, Kathimerini said, but Greek officials reacted with anger to what they saw as unwarranted aggression from their Turkish neighbour. “If there is another act of Turkish aggression on Greek territory, there will be a response and there is no other way for us,” it quoted government spokesman Dimitris Tzanakopoulos as saying. Greek Foreign Minister Nikos Kotzias also said that Greece's response to another similar incident would not be peaceful, the newspaper said. Turkish Prime Minister Binali Yıldırım responded by saying that Kotzias was being irresponsible by “adopting an approach that is not peaceful and which oversteps the line”, pro-government broadcaster A Haber said. Turkey expected Greece to take steps to reduce tensions, Yıldırım emphasised. 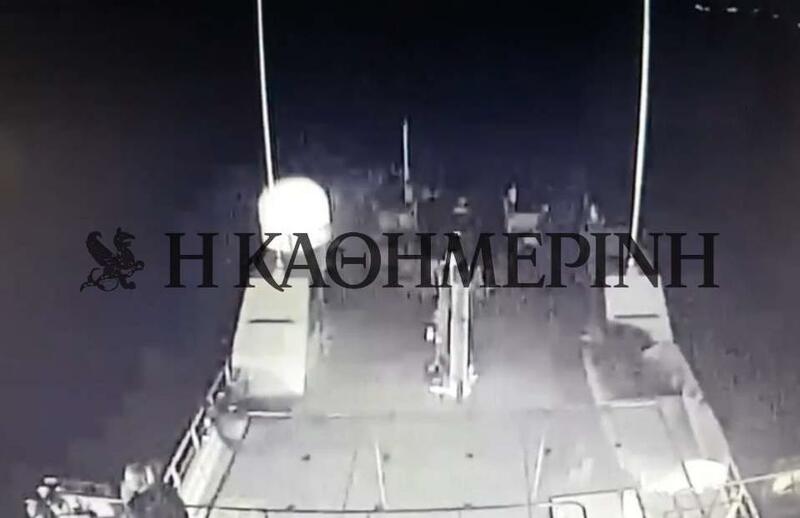 Footage revealed by Kathimerini shows the moment when the Turkish patrol boat Umut rammed the Greek Coast Guard vessel 090 Gavdos off the islets of Imia late on Monday.